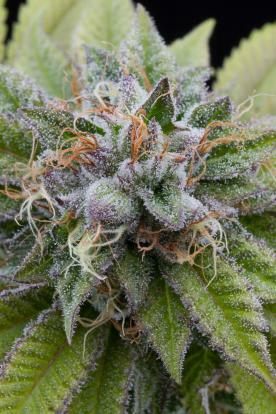 Indica-dominant marijuana seeds rule the cannabis market. At Dinafem Seeds, we know this and so our breeders have strived to form a catalogue with the best Indica genetics in the world. 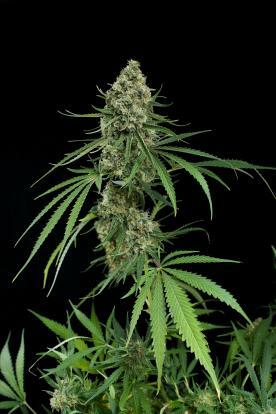 For example, the Indica queen par excellence, Bubba Kush, derived no more and no less than from an original Pre-Bubba Kush ’98 clone, had to be there. We’re also extremely proud of another Indica gem, Remo Chemo; a strain that the YouTuber Urban Remo gave to us and quickly became part of the Top 10 Strains of 2017 list of the prestigious magazine High Times. These are just two examples of what’s waiting for you in our collection of Indica-dominant strains: a quiet and peaceful garden full of dense, sturdy and colourful plants with fast-flowering properties and very intense aromas. Their effect is physical, relaxing and incredibly potent. Ideal for disconnecting from the world, for fighting stress, for having a good night’s rest or simply for unwinding on the couch alone or in good company while doing nothing. Does this appeal to you? 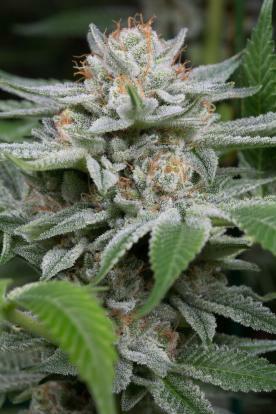 Don’t miss any of Dinafem Seeds’ Indica genetics then.